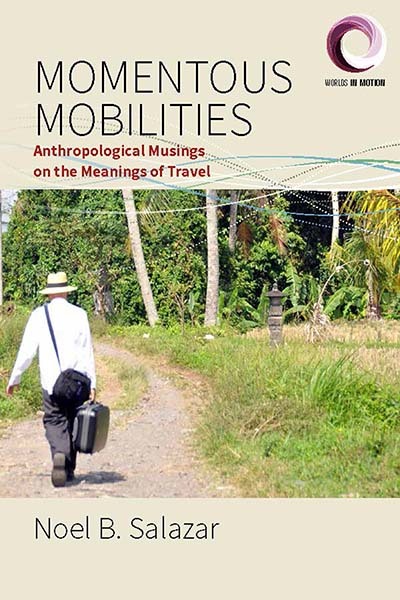 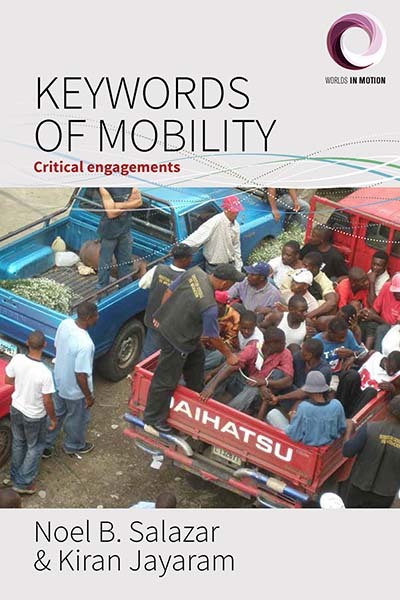 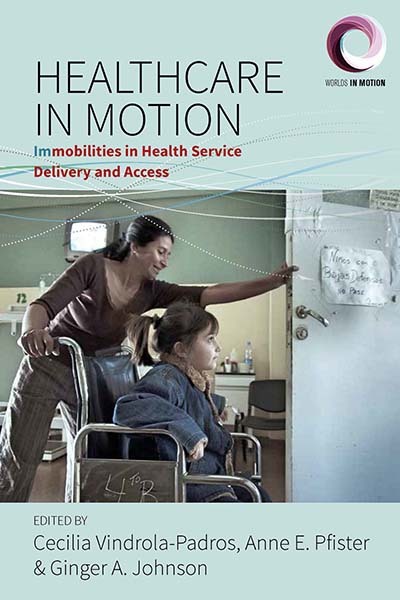 Edited by Noel B. Salazar, University of Leuven, in collaboration with AnthroMob, the Anthropology and Mobility Network of the European Association of Social Anthropologists (EASA). 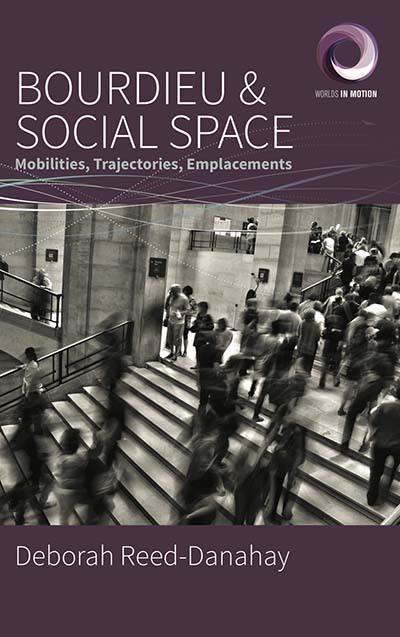 This transdisciplinary series features empirically grounded studies that disentangle how people, objects and ideas move across the planet. 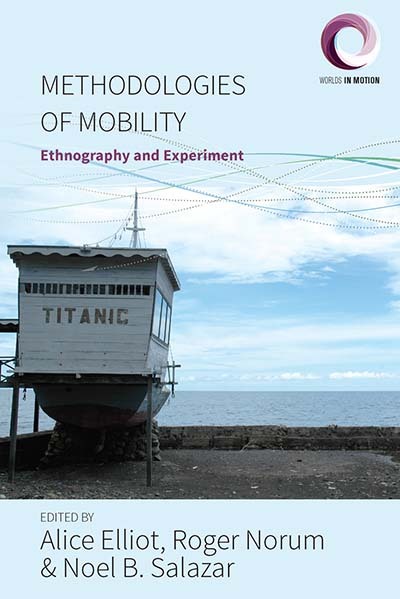 With a special focus on advancing theory as well as methodology, the series considers movement as both an object and a method of study.